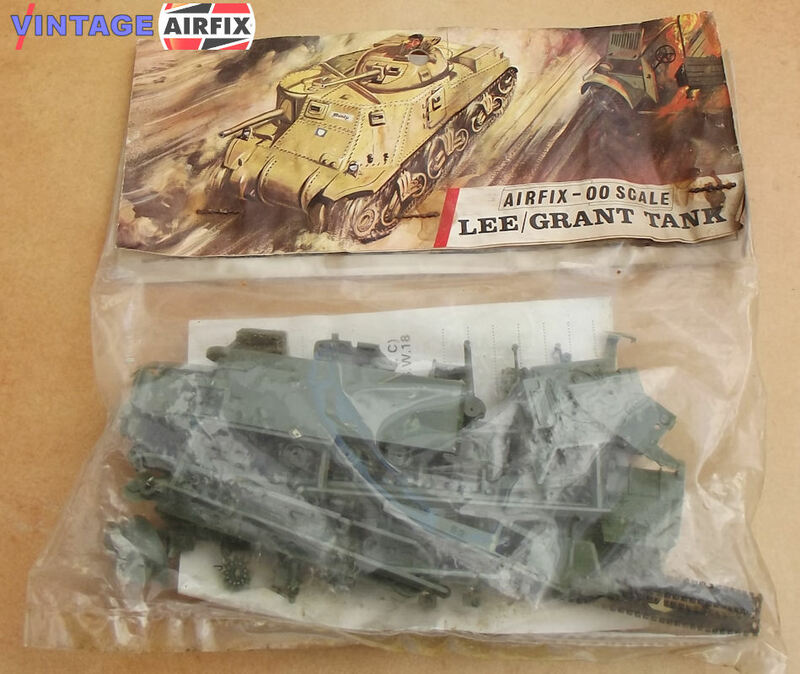 This fascinating kit of the World War II medium tank has optional turrets to enable the modeler to complete either the U.S. Army Lee or the British Grant. The sponson mounted 75 m.m. traverses and the turrets rotate.